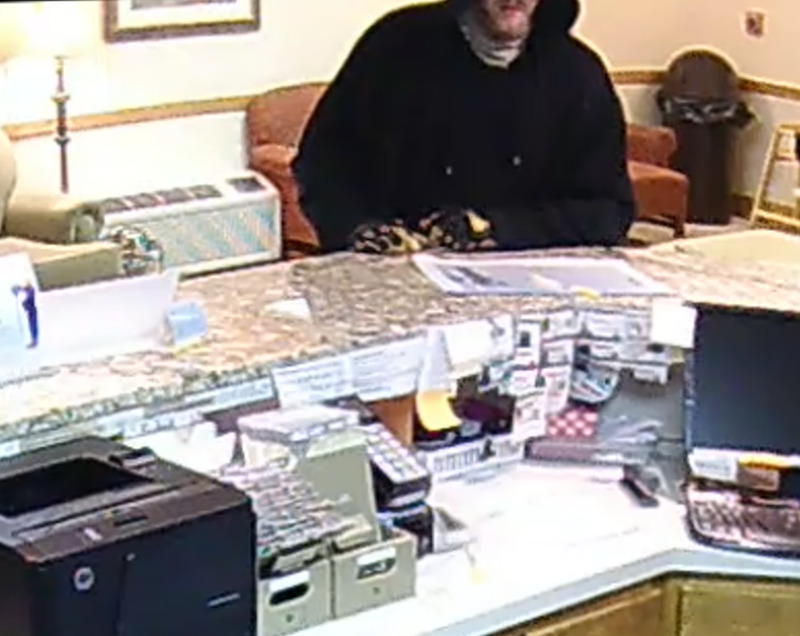 CHARLOTTE, N.C. – The Bureau of Alcohol, Tobacco, Firearms and Explosives (ATF), is announcing a reward of up to $2,500 for information leading to the arrest and conviction of the person(s) responsible for the robberies of the Gold and Diamond Service Center and the Days Inn in Fayetteville, N.C.
On Jan. 7, 2016, at approximately 3:33 p.m., an unidentified armed male suspect robbed the Gold and Diamond Service Center located at 106 Highland Avenue, Fayetteville, N.C. The suspect fled the scene and has not been identified to date. 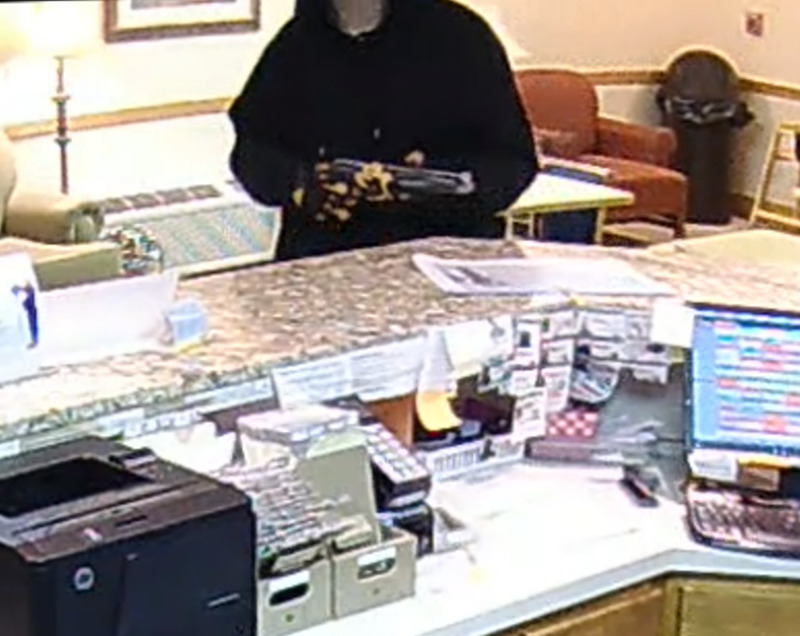 Later that day at approximately 8:25 p.m., an unidentified armed male suspect robbed the Days Inn located at 1720 Skibo Road, Fayetteville, N.C. 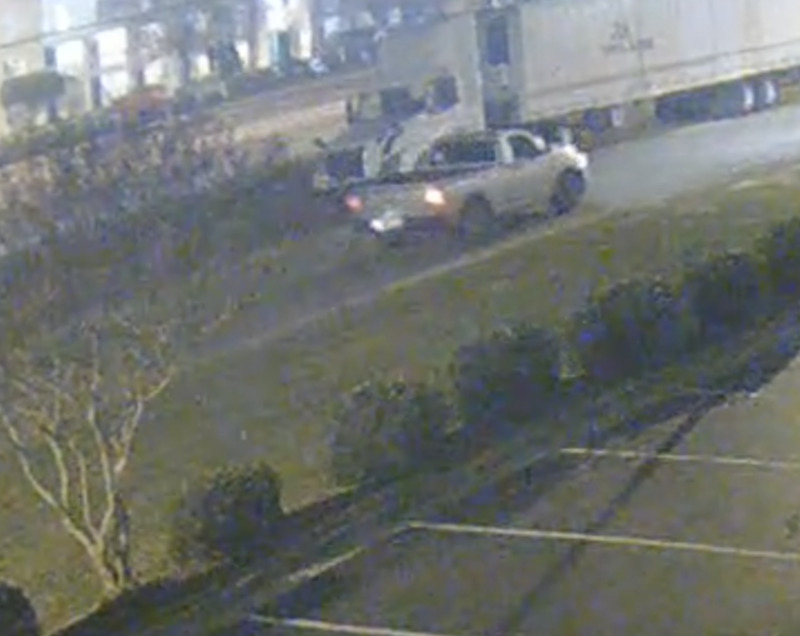 The suspect fled the scene and has not been identified to date. These violent crimes are being investigated by ATF and the Fayetteville Police Department (FPD). ATF along with our law enforcement partners are committed to ensuring that our communities are safe and that those who violate federal laws are held accountable. Anyone with information about these crimes should contact ATF at 1-800-ATF-GUNS (800-283-4867). All calls will be kept confidential.